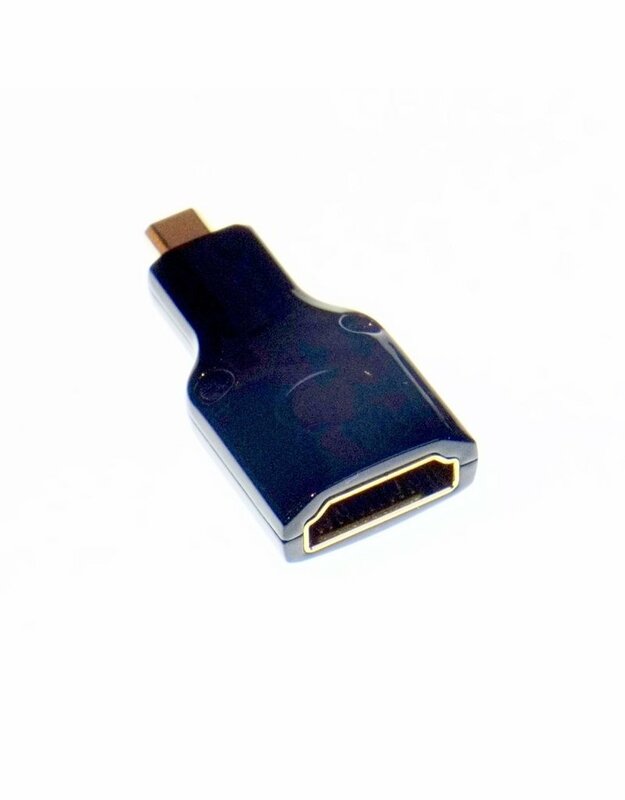 HDMI A-D (Micro HDMI) adapter rental. Home / HDMI A-D (Micro HDMI) adapter rental. This coupler connects a standard HDMI Type A cable to a Micro HDMI Type D receptacle.